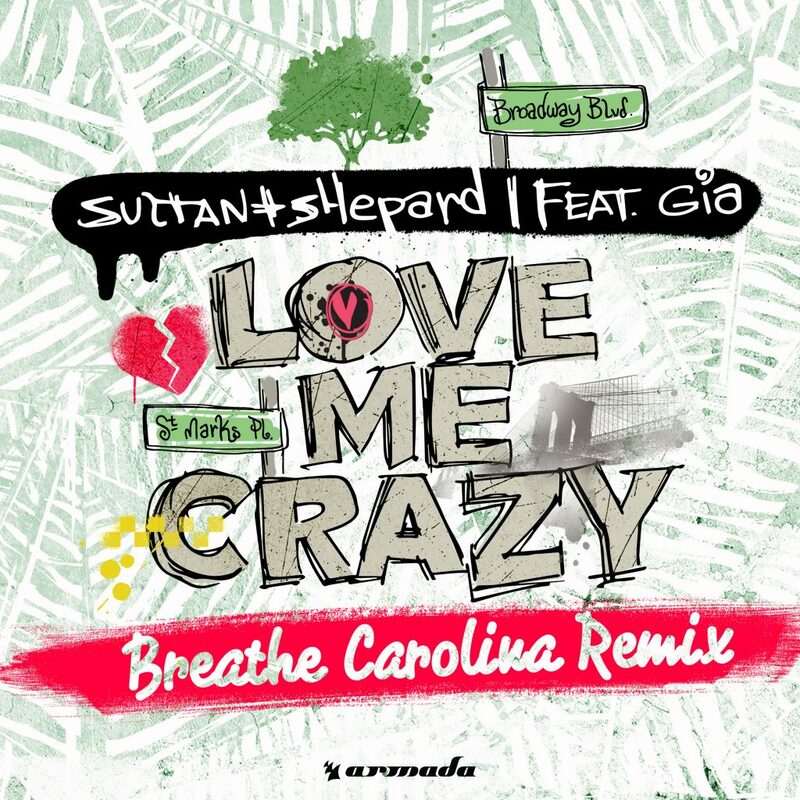 Breath Carolina are back with their latest remix of Sultan + Ned Shepard’s latest single, “Love Me Crazy” featuring Gia on the vocals. The original track is this pop-esque track combined with some reggae. Now, with Breathe Carolina, they pumped up this track to turn it into a dance hit. This track is so much fun with the huge beats and crazy synths. They do a fantastic job featuring Gia’s vocals so they really stand out. I am loving what Breathe Carolina has been putting out lately and this is yet another example of why I love them. If you want an awesome remix to enjoy, check out this track now!